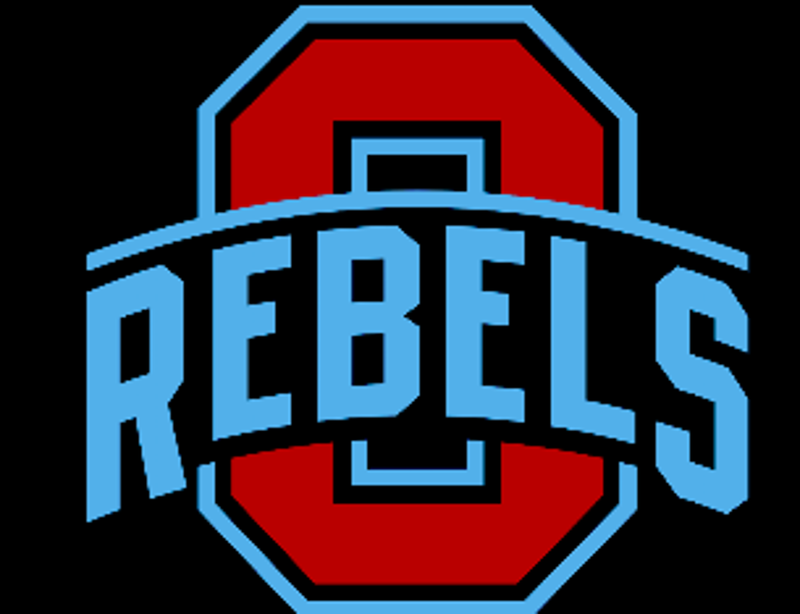 The Oakland Rebels Youth Basketball Club is a non-profit group that provides youth the opportunity to leverage the basketball skills and interests of our youth into a program which demands both academic achievement and the development of socialization skills necessary to succeed in life. 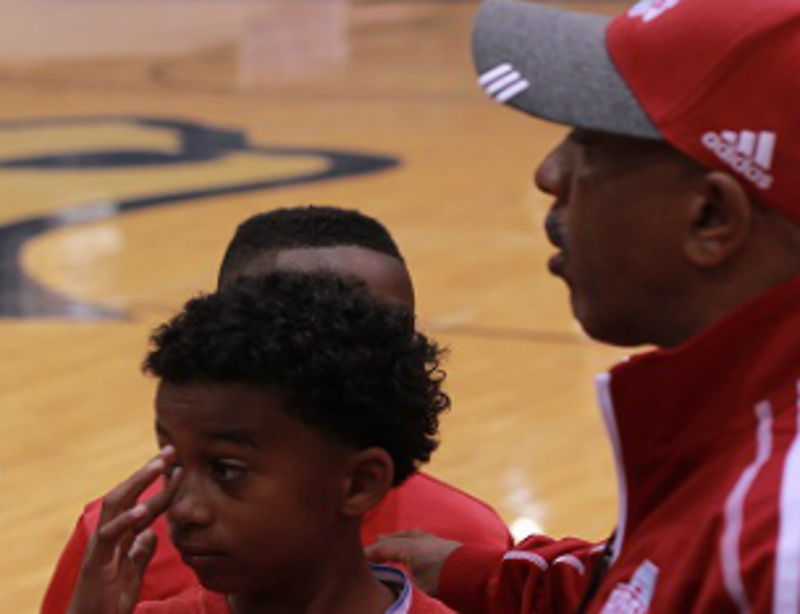 RT @LamarBigs: AAU/Club Coaches we gotta get back to taking control of your program & being 💯with players. Stop babying top prospects!